مرحباً، أرغب بالاستعلام عن عقارك رقم بيوت - EVO-S-12000. أرجو منك الاتصال بي في أقرب وقت ممكن. 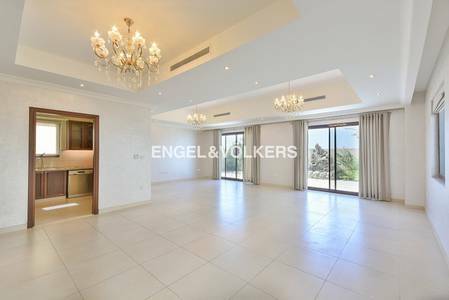 Engel & Voelkers is proud to offer you this elegantly upgraded Type 2 villa for sale, located at the Palma cluster of Arabian Ranches. Contact our Property Consultant, Francesca, today for further details on this property and for your viewing needs!